Time until SOCOM: U.S. Navy SEALs Fireteam Bravo release day! 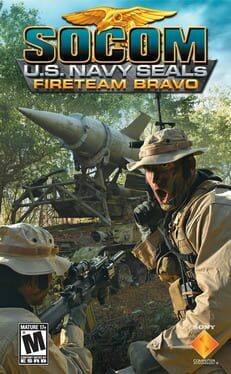 SOCOM: U.S. Navy SEALs Fireteam Bravo is the first SOCOM game for the PSP from Zipper Interactive. The game supports up to 16 players at a time, voice chat, and a variety of modes.